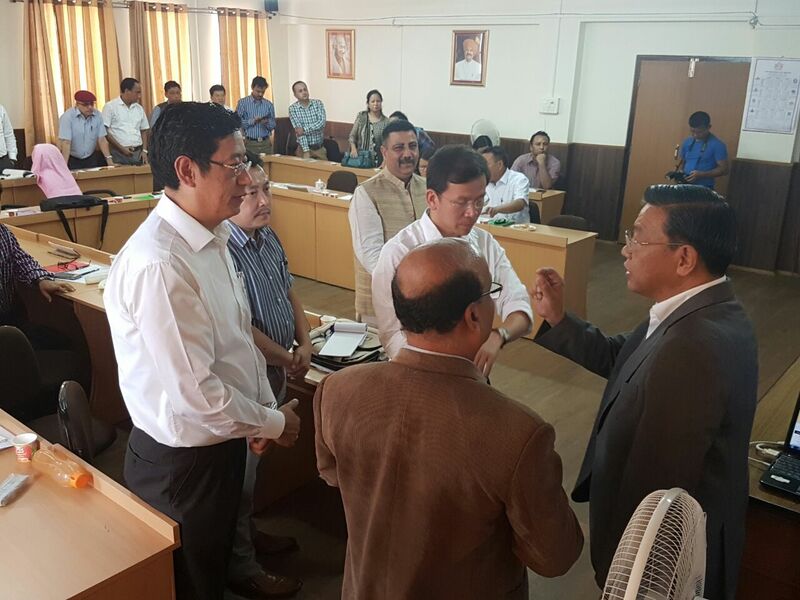 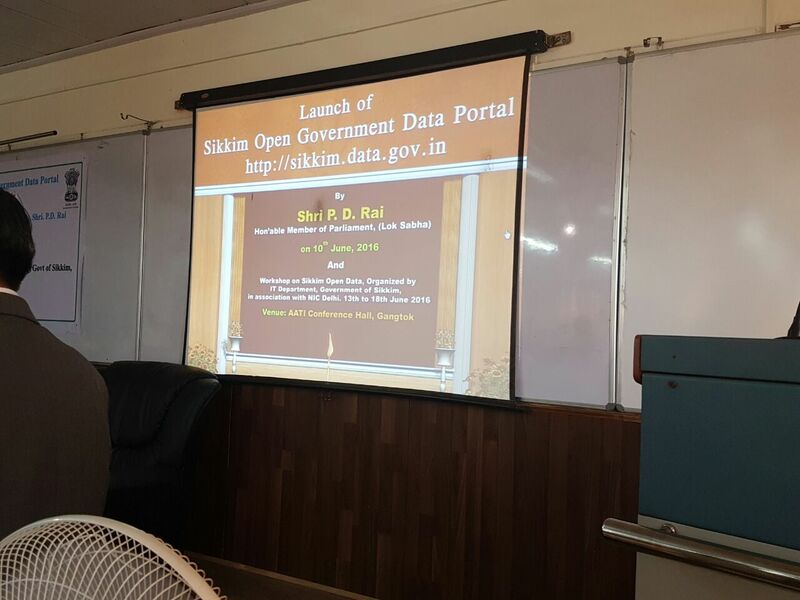 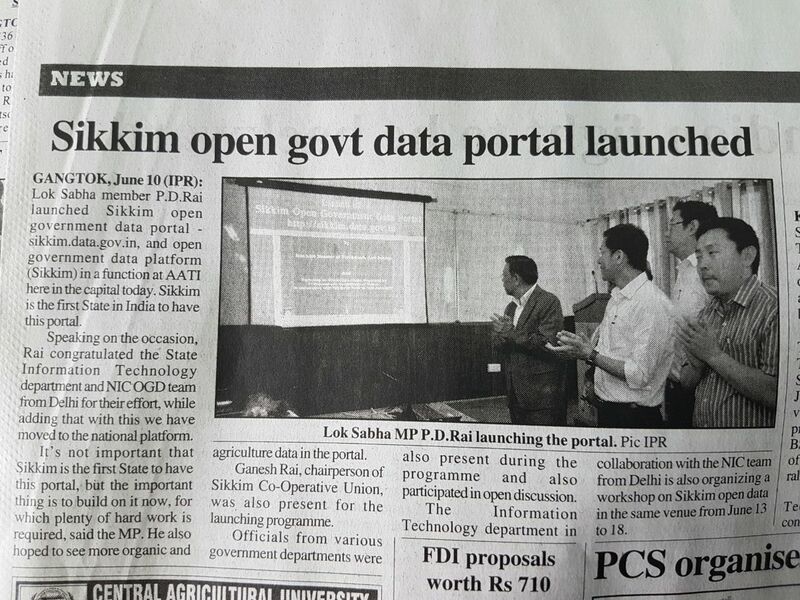 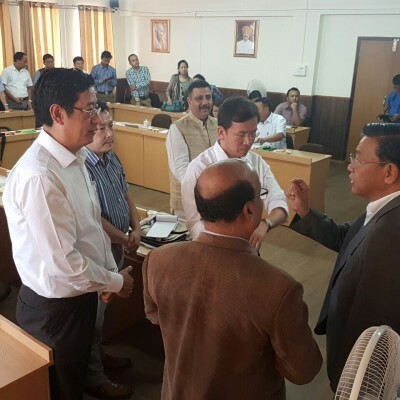 First Open Data Portal using OGD Platform Software as a Service (SaaS) (https://sikkim.data.gov.in) has been launched for Sikkim Government by Honorable Member of Parliament (LokSabha) Sh. 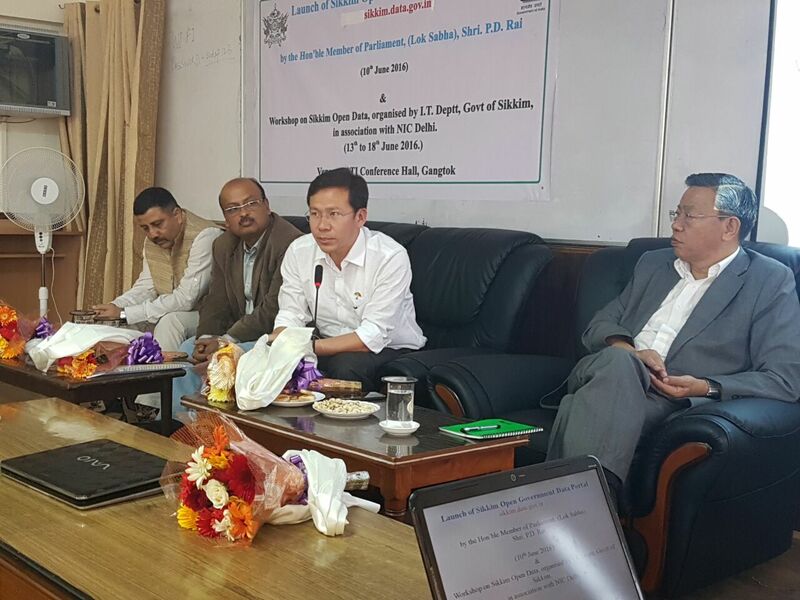 P. D. Rai on 10th June 2016 at Gangtok, Sikkim. 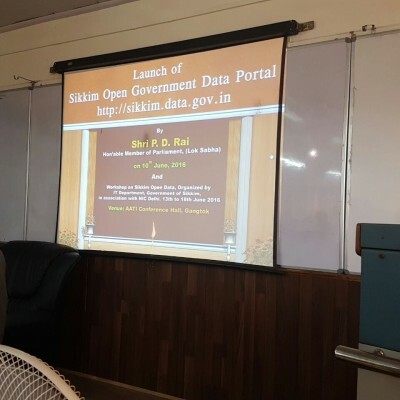 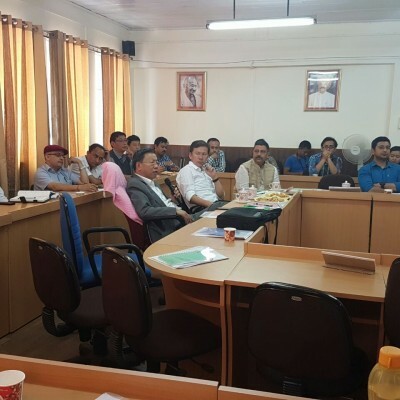 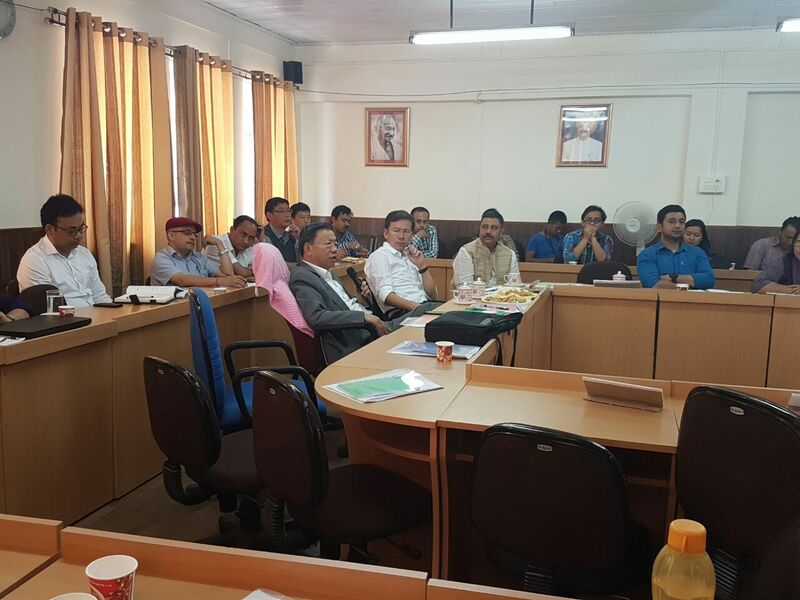 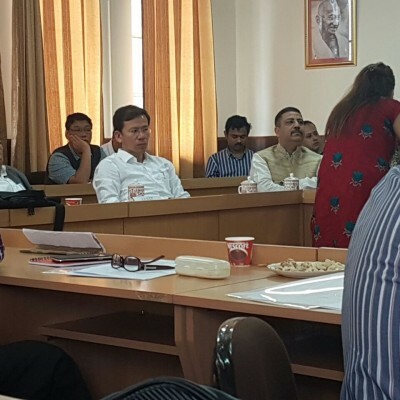 Seven day workshop on Sikkim Open Government Data Portal had been organized for Chief Data Officers and Data contributors from selective state departments by IT Department, Govt. 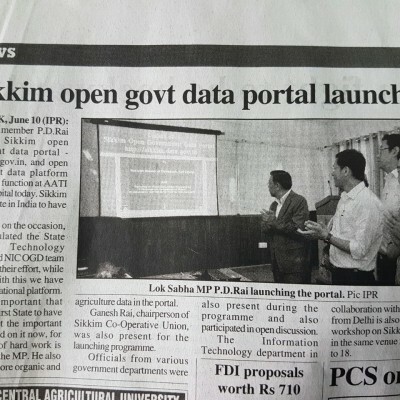 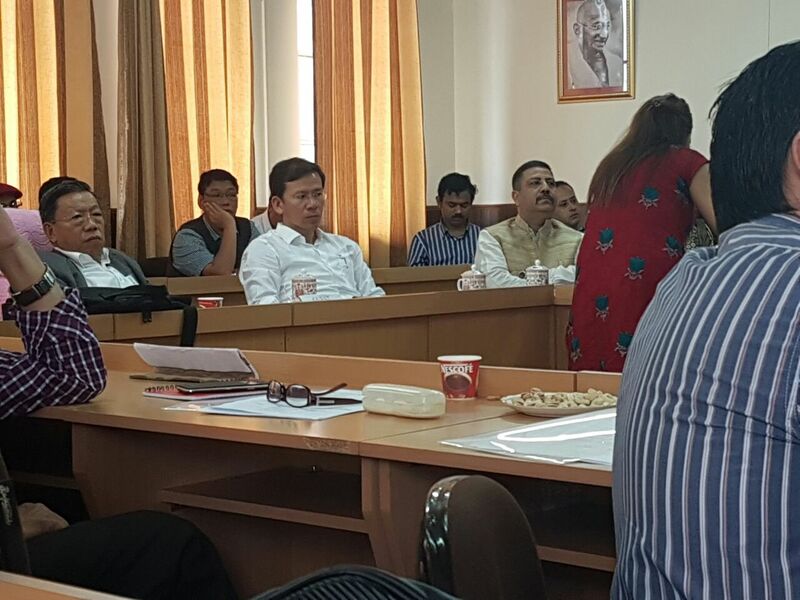 of Sikkim in association with Open Government Data Platform Team, NIC from 13th June to 18th June 2016. 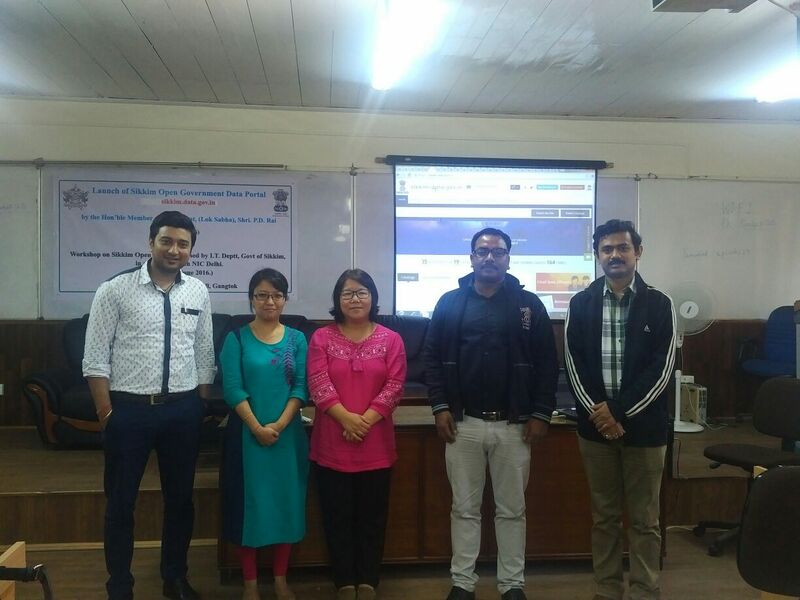 Officials from Rural Management and Development Department, Health Department, Department of Economics and Statistics Monitoring & Evaluation, Human Resource Development Department, IT Department, Agriculture Department, Gangtok Municipal Corporation and Cyber Village attended the workshop. 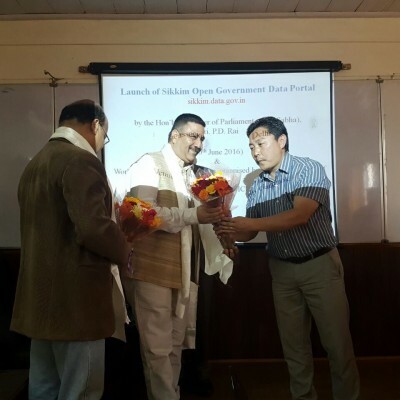 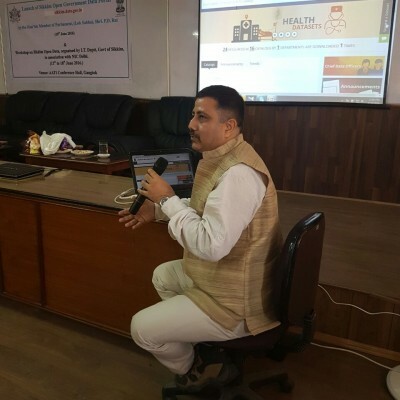 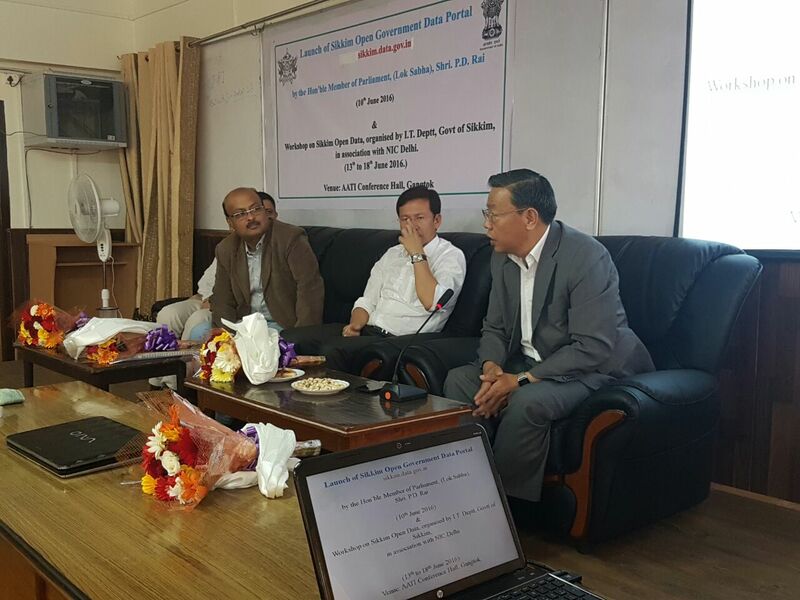 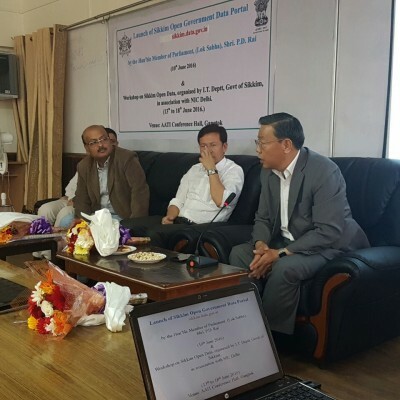 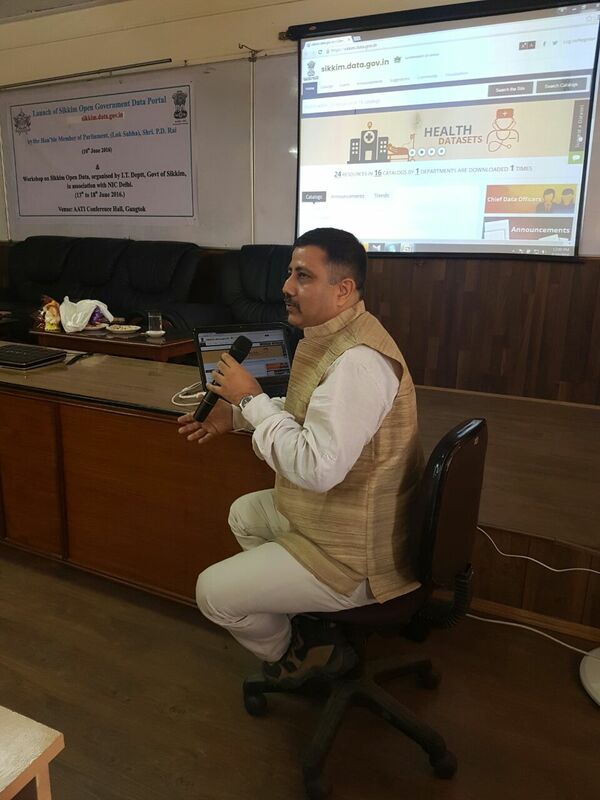 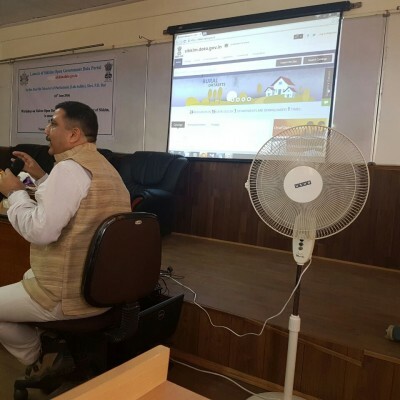 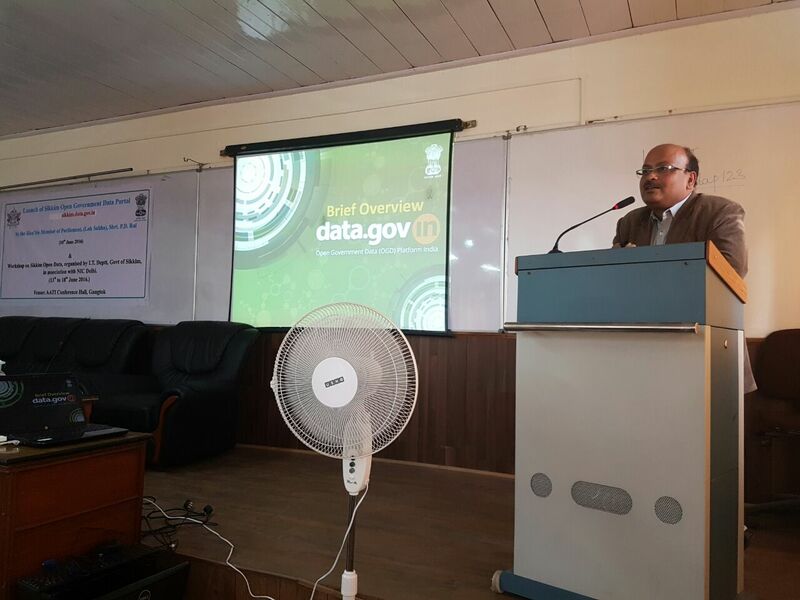 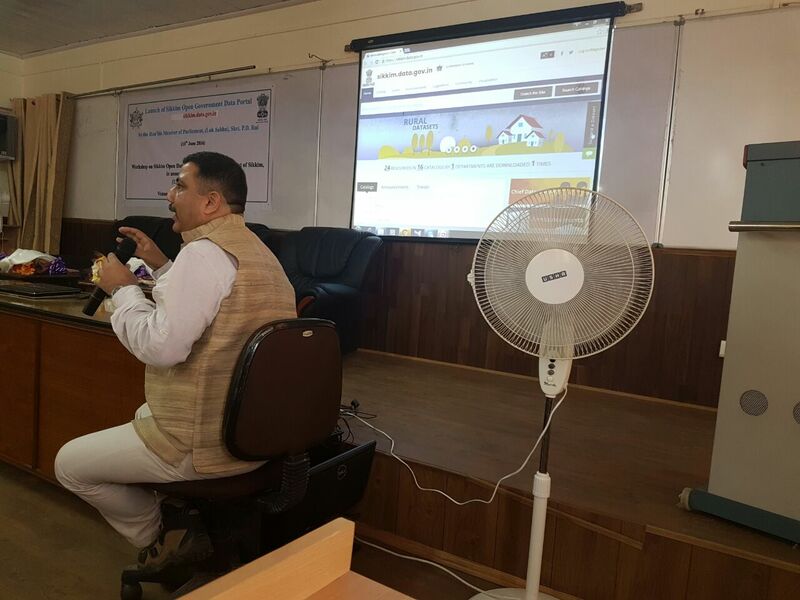 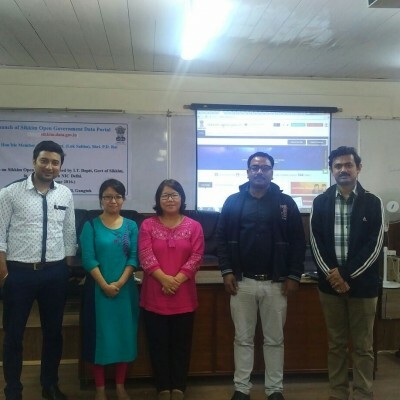 During the workshop Sikkim State Data Portal was launched and Awareness/Training Sessions on Open Data Portal and its various features were organized. 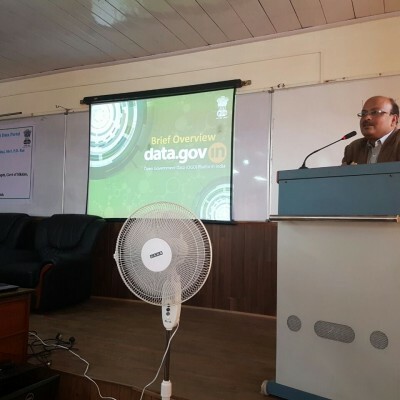 Kindly refer Schedule Tabs for detailed programme schedule.